• Boost your energy levels? • Create new healthier habits? Now that the silly season is over, the kids are back at school, and life is settling back into a routine, it's time to take a step towards creating a healthier YOU! and bad habits have become normal. But now you want to feel good about yourself and confident that you can get put a stop to all that stopping and starting after every ocassion, weekend, party, night out. What if I told you it's absolutely possible? to get you feeling fit, healthy, energized, confident and awesome again! This is a program for people who want to look good, feel great and change the way they think about their health. So, what makes this different from other weight loss programs? Firstly, it's not a diet! It's a way of looking at your health and fitness longterm. 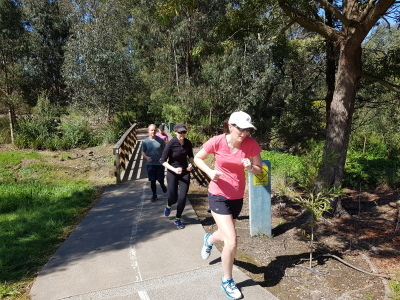 It is a program that will set you on the right track to learning new behaviours and a different mindset in order to change to a lifelong, sustainable way of healthy eating and exercise. The only way to sustain lifelong health and weight management is by being slow, steady and consistent. 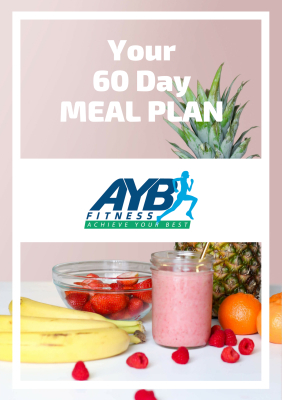 It's not about limiting your food for 6 or 8 weeks, dropping a huge amount of calories, and then having them come back on once the challenge is over. That's the 'all or nothing' approach which we'll be avoiding. Plus, I will be here to support and encourage you daily, and more importantly, keep you accountable, throughout the program. You have access to me every single day! • why you need to exercise consistently and why once a week isn't enough. 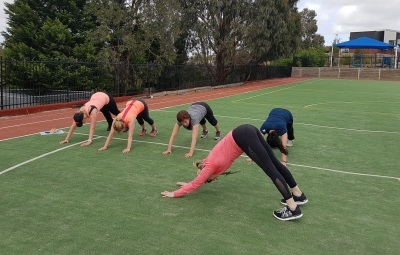 If you want to change your health and fitness, if you don't want to feel crappy all the time and want to change your habits so that you have more energy, fit into the clothes you want to, and keep up with your kids then contact me to have a chat about the program. The program starts on Monday 11th February. in the right headspace to be as awesome as you can be! of yummy, healthy, wholesome foods! 2 x weekly at home/online workouts (1 x video, 1 x written). Bonus 3 day detox/nutrition boost to kickstart your metabolism. Access to a private VIP FB group for members to encourage each other. 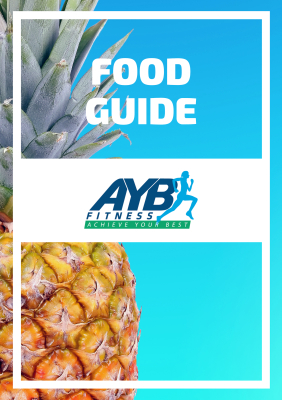 You can become a member and join the AYB group sessions or organise PT sessions to help you with your fitness!